Did you know that if you bring a pet into Michigan or even if your relatives do, you need documentation to cross state lines? Well that’s actually the law and many people don’t even know it. The state wants you buy a certificate through a private veterinarian before you bring a pet into Michigan, yet it’s almost certain that you will never get asked for proof that your animal is certified. Click here for more info. AC PAW and Handds to the Rescue came together to form No Unwanted Pets, a spay/neuter coalition to prevent unwanted litters of cats and dogs. Over the past four months, they have participated in a local event called “Swingshift and the Stars” where charities compete against each other in a dancing competition. At the December finale, No Unwanted Pets ended up with a total of $49,367.97 to fund future spaying and neutering efforts. More information will be available about these efforts soon. 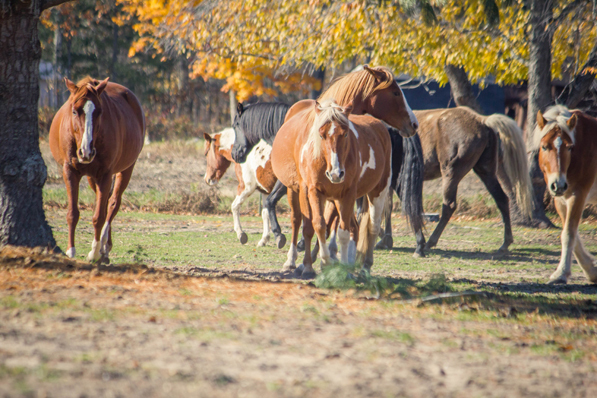 Michigan Department of Agriculture and Rural Development (MDARD) State Veterinarian Dr. James Averill today announced that 22 facilities have been awarded $184,772 from the Michigan Animal Welfare fund. I need to let you all know we are experiencing a problem at our animal shelter that has made it necessary to close our doors until further notice for the protection of you, your pets, and the community we serve. We have a few animals and 2 staff members that have been diagnosed with Ringworm. 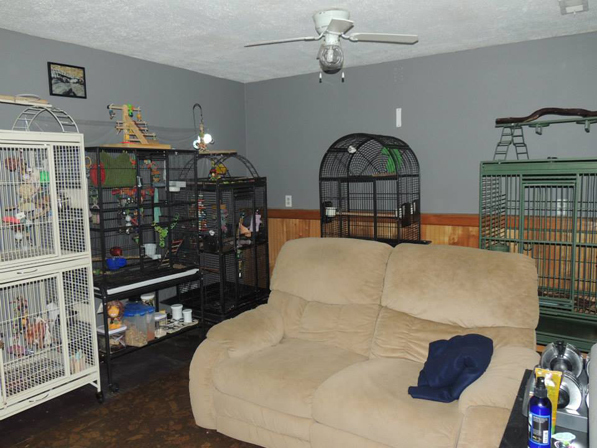 We are in the process of determining the extent of this problem with the animals in our care and in our building. As you can imagine, we are all in major cleaning mode right now. Please be patient with us as we work through this problem. Diagnosing and treating this problem will be costly. 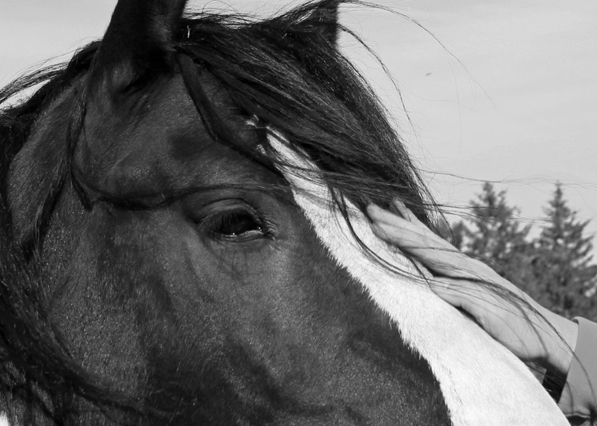 If you would like to help us during this time and after, there are numerous ways you can help. Financial support is at the top of our list! Your monetary donations would be greatly appreciated in order to purchase diagnostic materials and treatment medications. If you would prefer to donate material goods, we are working on setting up a gift registry with Walmart and The Container Store. Gift cards from Walmart, Petco and Tractor Supply would be greatly appreciated to help us replenish material goods we have needed to remove due to our inability to disinfect them. You also might consider giving gift certificates from our area restaurants to sustain our staff that are working diligently and need nourishment. Any and all donations would be greatly appreciated!!! When we have more information, we will let you know. Thank you so much for your understanding, patience and support during this time. “Bill Marsh” was found alone and injured on the side of the road by a nice man who worked at the Bill Marsh dealership. Bill Marsh had a ruptured eye from some sort of trauma. He had emergency surgery to remove his eye and our vet realized he is also blind in his “good” eye. Bill is a lucky little guy! He healed up quickly. His foster mom said Bill is full of love and absolutely loves life! He has several ways of compensating for his blindness including bumping into things and then backing up and going another way. 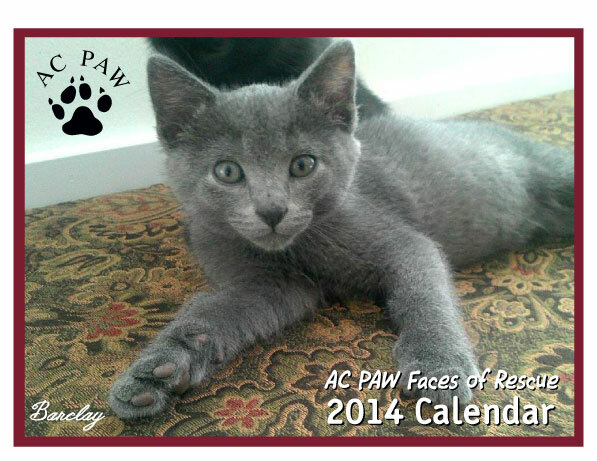 He plays, cuddles, purrs, and snuggles up with other cats in his foster home. Bill Marsh is now ready for adoption. TV9&10 had a poll question in which they asked Northern Michigan which charities are their favorite. The top five answers were: The Salvation Army, Father Fred Traverse City, Angels of Action Big Rapids, Love Inc. and AC PAW! 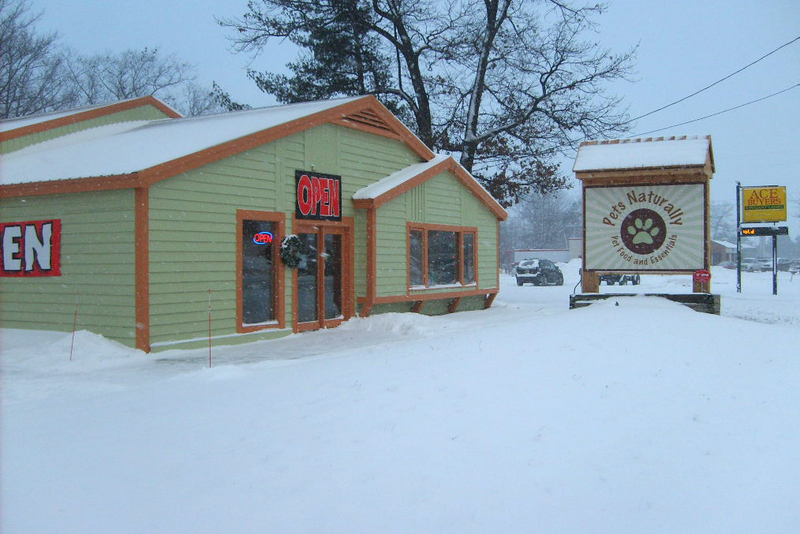 There’s a new pet store in Traverse City and it’s all natural. Pets Naturally, owned by dog lover Kathy Hyland, is a premiere health food store for your pets. They sell only foods, treats and toys that are 100% safe, made lovingly in the United States and Canada, chosen specifically by their knowledgeable staff. Their mission is to guide pet owners into making the right decisions when it comes to feeding their four-legged friends. Mary Lasko, a Manistee County woman, is facing a possible new ordinance in Maple Grove Township that would stop her from feeding stray cats on her property. Lasko uses her own money to feed the cats and also have them fixed so they won’t continue to have litters of kittens. For years, people have left unwanted cats on her property and she has been doing what she can to keep them alive and to keep their numbers down. The township will have a meeting on Monday, December 16th at 7 pm. If you are a resident of this township and have a comment to make on this issue, please attend the meeting. You can also call the township office to voice your opinion on the proposed ordinance at (231) 362-3825. Mr. Bill Allen has been working hard trying to get a dog park in Cadillac. He found a location that the City is already maintaining and spoke with the City about what’s needed to move ahead with the idea. He has put together an Advisory Committee for this project and recently had a meeting at the Cadillac Municipal Complex with interested Cadillac residents, including Mayor Bill Barnett. The dog park group is called the “Diggins Hill Committee” but the area for the park would be off Chestnut Street in the grassy area behind the Cadillac Tree Zoo. Concerned about the safety and health of the dogs visiting the park, Allen feels that a good way to deal with that issue is having a pass system. Unlike the Traverse City dog park (which had a puppy enter with the Parvo virus), a pass system would allow more control over who enters the dog park. A pass system could require a dog owner to prove their dog is vaccinated and healthy before they are given a pass and allowed to enter. A pass system would also allow the City to make money to help maintain the park as well as know how many users are going to the park. Without requiring dog owners to enter with only healthy and vaccinated pets, they are opening up the park to diseases and in the case of Parvo, that virus can live on the ground for anywhere from six months to a year before it is gone. The next meeting about the dog park will be on January 8th and Allen is also hoping that people are willing to speak to the City Council on January 6th at their meeting to show their support for the park. Sold at: The D.O.G. 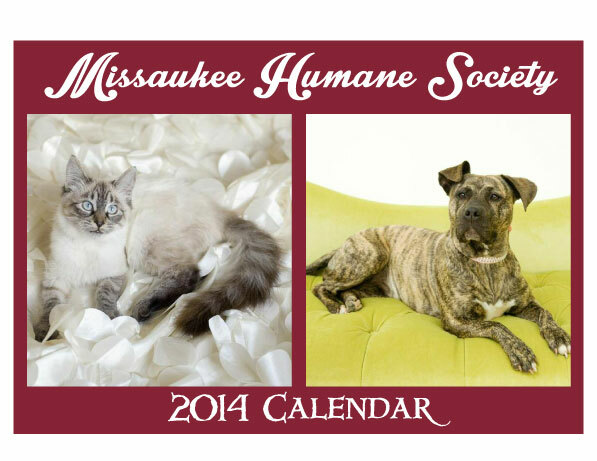 Bakery, Animal Medical Center, The Copy Shop (cat calendars only) and at Petsmart during adoptions. Please call ahead to ask about availability. 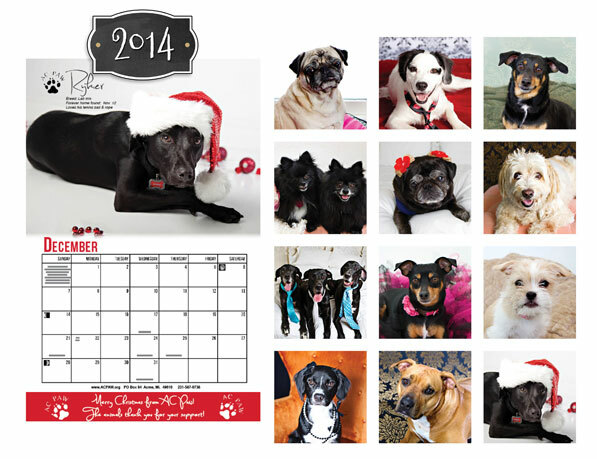 Contact horsenorthrescue@gmail.com or call 231-645-4674 for more information about their 2014 calendars. New police canine teams graduated from school Friday. Michigan State Police announced 12 canine teams graduated the 14-week Basic Canine School. That means there are now 49 teams across the state — a record high. All the dogs are German shepherds because of the breed’s ability to handle various functions and have high work drive. For more on the story, click here. For the first time in the shelter’s history, Ingham County Animal Control didn’t put down a single animal this year because of overcrowding. Just last year, saving all adoptable shelter animals from euthanization seemed like a distant dream to Ingham County Animal Control Director Jamie McAloon Lampman. SB 354, “Grant’s Bill” to end the use of gas chambers in Michigan shelters, has passed the Senate by a vote of 37 to 0 and now awaits a hearing in the House Committee on Local Government. 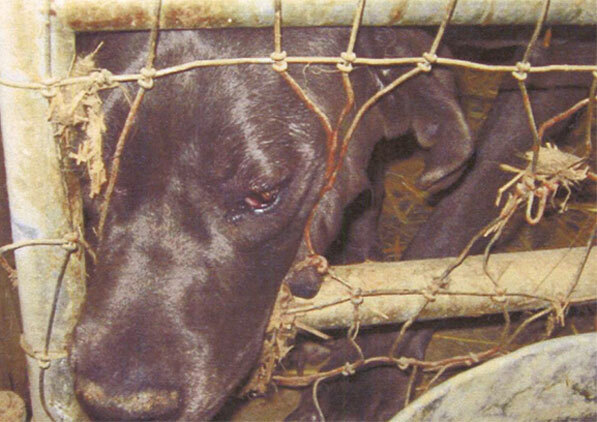 Please make a call to the committee’s chair, Rep. Amanda Price, at (517) 373-0838 to politely request that she schedule a hearing soon for SB 354 to end the gassing of Michigan’s shelter pets. Learn more at http://michigandersforshelterpets.org/grants-bill/. 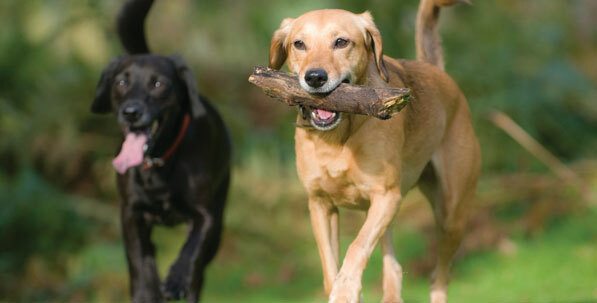 For dog owners who are not aware…Gaylord will be sporting a brand new Dog Park next year!! Now you & your pooch can run and romp in a safe, enclosed area that is designed and built by dog lovers understanding the needs of pet owners.